Today is a great day to enjoy! Welcome to the Dorfhotel Fasching - 4-stars-superior wellness hotel styria. 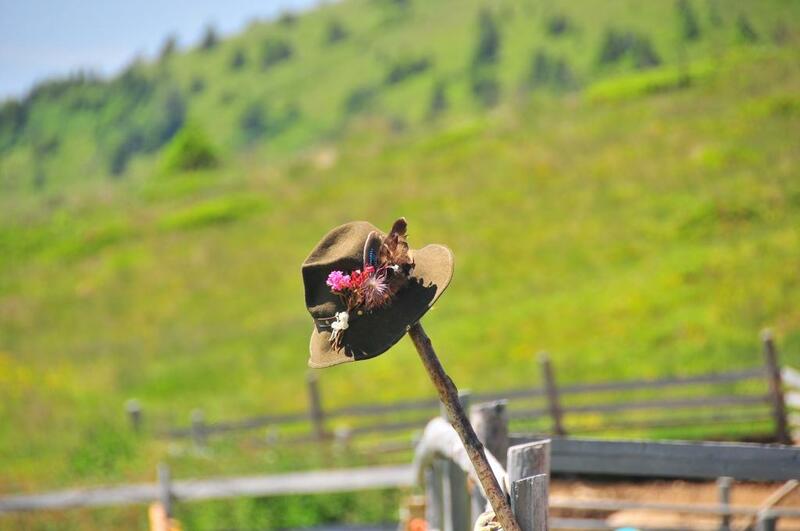 Relax with Wellness, meadows, mountains and pleasure. 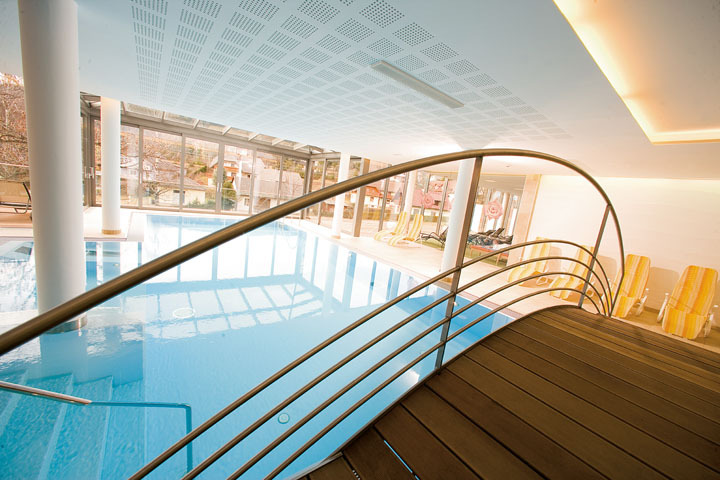 The Wellnesshotel is located in the heart of Fischbach in Styria. The high-altitude spa town is an idyllic mountain village in the middle of the Fischbacher Alps and the Joglland-Waldheimat region, where Styrian poet Peter Rosegger was born. Three generations of the Fasching family influence the character and style of the family-run Wellness hotel. Spacious room and suites, most with large balconies and open views of the Fischbacher Alps give you plenty of room to breath and space to relax. Unspoilt countryside awaits you on your doorstep. Indoors we have a professional massage team to pamper you, a team of chefs to prepare regional produce for you, a friendly service team that is always in good spirits and at your disposal and a reception team that is always interested in your questions. We make plenty of time for you dear guests, as you are the centre of attention! "You arrive and immediately feel at home", said a guest about his stay in a customer review - and we wish you exactly that! See more information about Fischbach in Styria! The hotel finds itself in the premiership league of the best spa hotels in Austria and Germany. For our rooms we chose classy and high-quality furniture. The rooms are really spacious and convey a feeling of warmth and cosiness. At 1050 m above sea level it is easy to escape the daily hustle and bustle!